Ubisoft's Rabbids are back once again and this time, They are getting home sick. 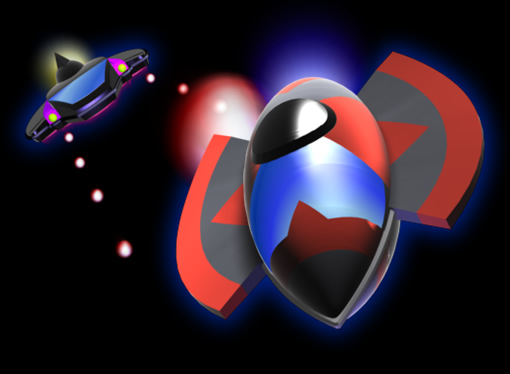 Sploder.com – Gateway to Game Development? Review: The Warriors Street Brawls – “Can you Dig it”? The Warriors Street Brawl is the latest game from Paramount Digital Entertainment, developed by CTXM. This game is based on the 1979 niche movie, The Warriors. 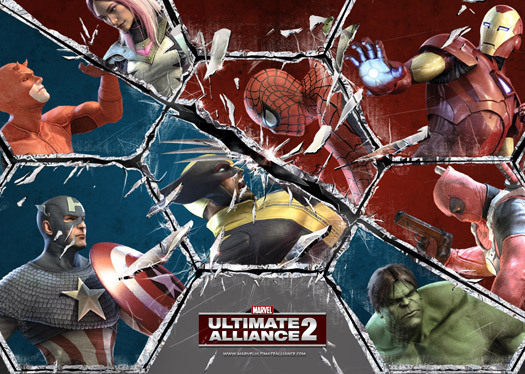 This game took all the violence, street fighting, and street gangs in the movie and put it in an Arcade Brawler for the Xbox live arcade. 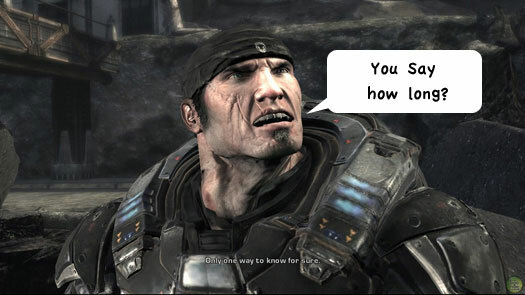 The question is, was it all woven together in cool package that makes you say "You can dig it"
UPDATE: Gears of War 3 uncertainty on this generation consoles? 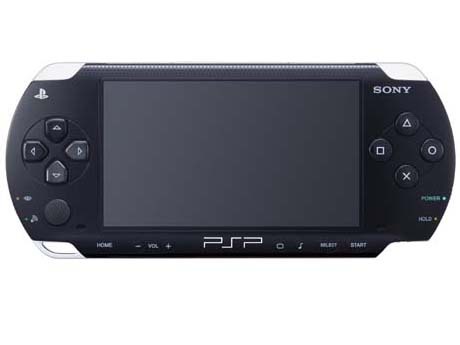 Sony Released New PSP update! Batman’s Latest Adventure Now Available at Retail Stores Nationwide. 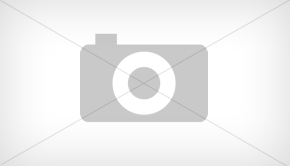 Batman: Arkham Asylum™, is available for the PLAYSTATION 3 and Xbox 360. 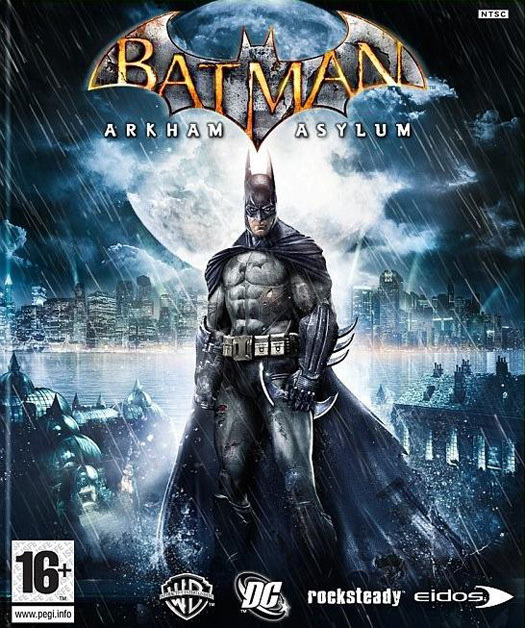 Developed by Rocksteady Studios and based on DC Comics, Batman: Arkham Asylum offers players diverse gameplay that pushes the envelope for all action, adventure and superhero games and exposes players to a unique, dark and atmospheric adventure taking them to the depths of Arkham Asylum.